The Sussmans (Max and Eli) sit down with The Fox Bros (Justin and Jonathan) for a interview full of brotherly love. Eli is the host of The Line on HRN, and he owns Samesa with his brother, Max. 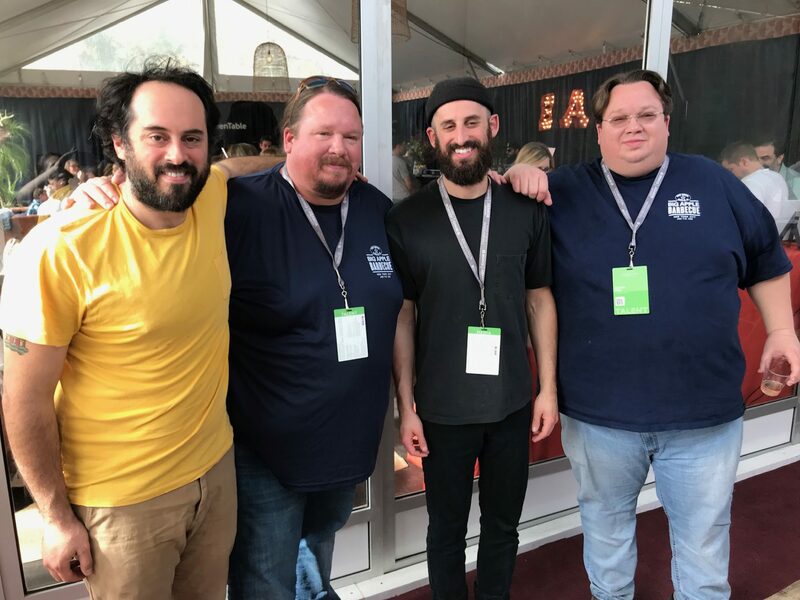 Growing up in Texas, pitmasters and twin brothers Jonathan and Justin Fox were inspired by the open sky, the Texas heat and the Southwestern spice. Though not professionally trained, the identical twin brothers developed an early passion for cooking, testing recipes on family and friends. After their conversation, we challenge the Sussmans and Fox Bros to a game, to see which brothers know each other the best!